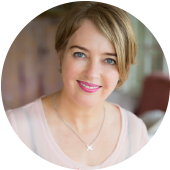 We like to work with therapists that are excited about pursuing the potential of a holistic approach to skincare with their clients. If you have not yet embraced the wellness trend in your clinic, this training offers you the opportunity to do so. 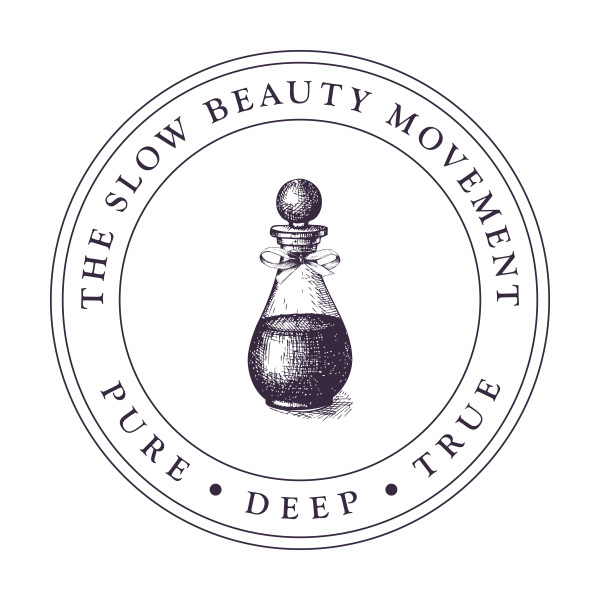 We are seeking therapists to join us in expanding the influence the Slow Beauty Movement, which champions a holistic approach to skincare with a focus on dermo-nutrition, wellness and total body health.